Residents as far away as Maryland Heights and St. Charles have complained about the foul smells — and about symptoms such as burning eyes, sore throats, headaches, nausea and nose bleeds. 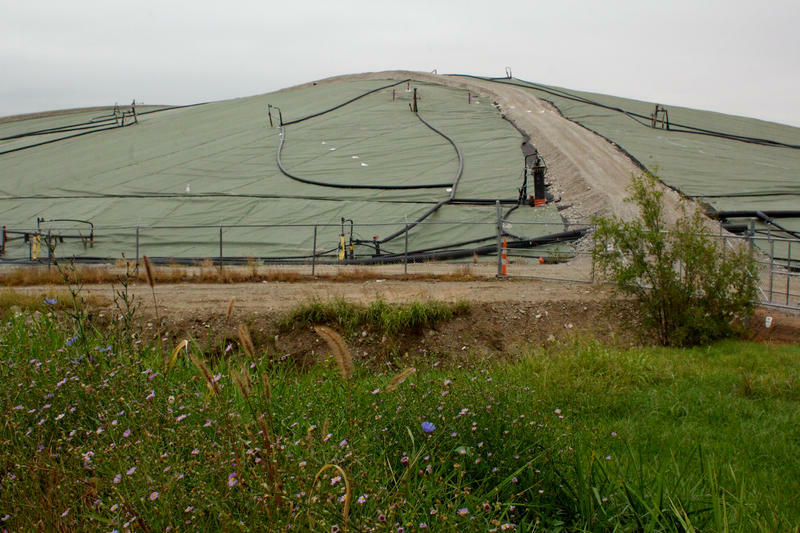 Flares at the Bridgeton Landfill are used to burn off smelly underground gases. County health department director Faisal Khan said people are also having trouble breathing. "The number one complaint that people seem to have in and around the Bridgeton Landfill is either an exacerbation of their existing asthma, or the development of new asthma where there was previously none," Khan said. The county hopes to get the study underway as soon as possible and have it completed by the end of the year. A spokesperson for Bridgeton Landfill owner, Republic Services, said since last April, when the Missouri Department of Natural Resources implemented an online odor notification system, more than three out of four odor complaints reported by area residents have been traced back to sources other than the landfill. The U.S. Environmental Protection Agency recently reported that air quality around the landfill is not significantly different from the rest of the St. Louis area. A U.S. District Court has finalized a lawsuit settlement between Bridgeton Landfill owner Republic Services and hundreds of people living near the landfill. Under the settlement, Republic will pay a total of at least $4.6 million to compensate 947 current and former area residents. According to the DNR’s website, the Department of Health and Senior Services analyzed the data collected from mid-March through April 23 and found unhealthy levels of sulfur dioxide at two sites near the landfill.